Renaissance Covington’s CURB’D Parklet program has selected five teams and businesses to host parklets in urban Covington. Curb’d provided an opportunity for Greater Cincinnati-based creatives to come together and create immersive public experiences, in the form of parklets, in Covington’s urban core. Rounds of review considered durability, safety and design connectivity to the business before the selections were narrowed to 11 designs (one for each business) for final review. 4. Business: Braxton Brewing Co. Final designs were judged on the following criteria: concept, construction, context and connection. 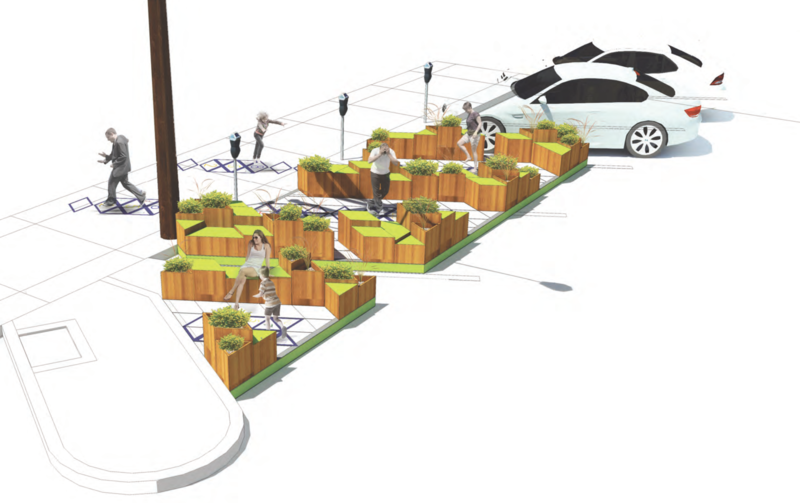 Each design team will receive $15,000 to build and install their parklet. 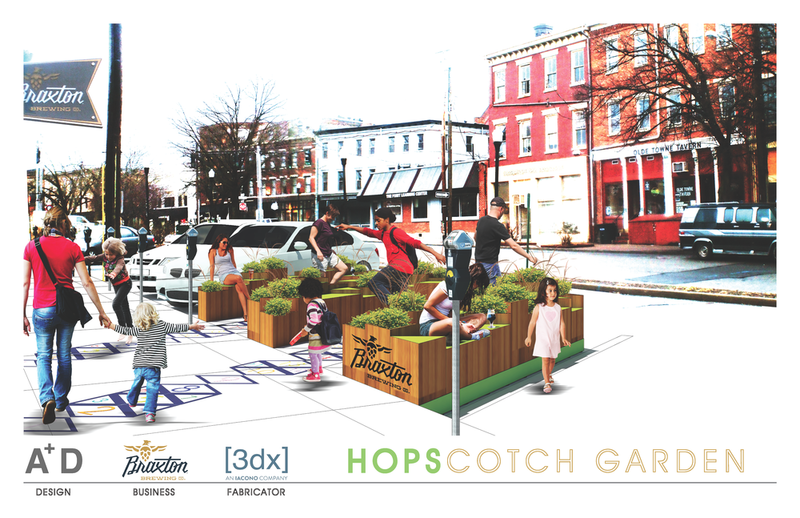 Parklets will be installed in early May 2016 and on display through October 2016 throughout urban Covington. To view the winning designs, click here . Curb’d is possible through support from The Carol Ann and Ralph V.
The Haile Foundation would receive much more bang for its buck if it spent $75,000 on trying to actively solve the parking problems in downtown Covington instead of sponsoring this activity which will only compound the problems.